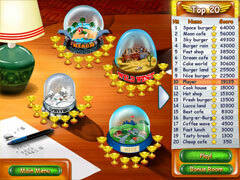 Turn your small town restaurant into a huge success! 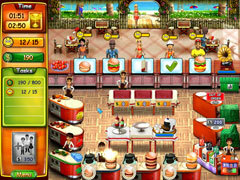 Starting as the owner of a small restaurant, build your business into a successful chain. 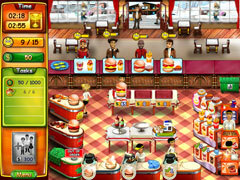 Get rich selling burgers, ice cream and other goodies! Develop a strategy to quickly outdo your competitors, and transform your small town restaurant into a galactic success!